A few days ago, the Mill Valley Herald ran an article on Peter. You can read it here. As a longtime Buddhist and recently ordained priest in the layman lineage, he was asked if he believed that true change takes more than one person's lifetime to achieve. He replied, "We call our Buddhist work the Thousand-Year-Project; we think it’s going to take 1,000 years for Buddhism to soften America … I won’t see the end of it." 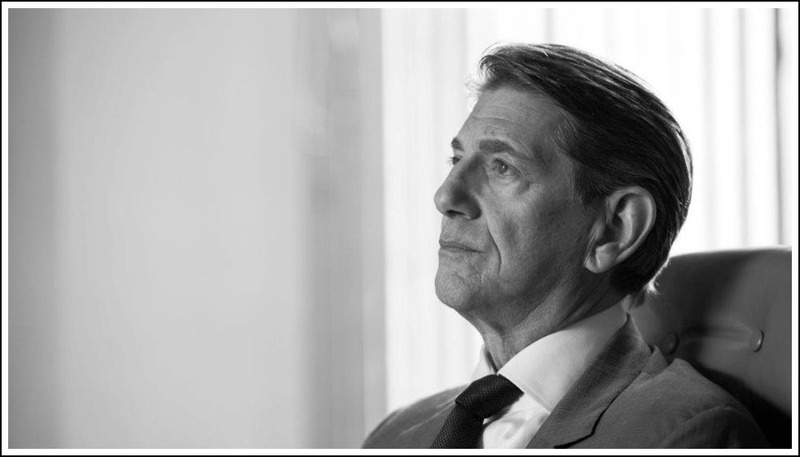 Book Passage of Corte Madera, CA, will be presenting an "In Conversation with Peter Coyote" event with Terry Bisson on March 29th at 7 pm. 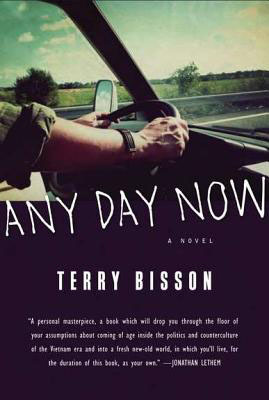 A longtime friend of Peter's, Terry will discuss his new book, "Any Day Now". Publishers Weekly has called Terry's prose "a wonder of seemingly effortless control and precision," and John Crowley hails the author as a "national treasure!" "Any Day Now" is described as a poignant excursion into the last days of the Beats and the emerging radicalized culture of the sixties from Kentucky to New York City and daringly unique. This road movie of a novel, which begins as a fifties coming-of-age story and ends in an isolated hippy commune under threat of revolution, provides a transcendent commentary on America then and now. For those interested in Peter, the narrator, you might want to check out this 5-minute interview with David Rosenthal as Peter discusses his voice-over work. I believe the interview took place in December. 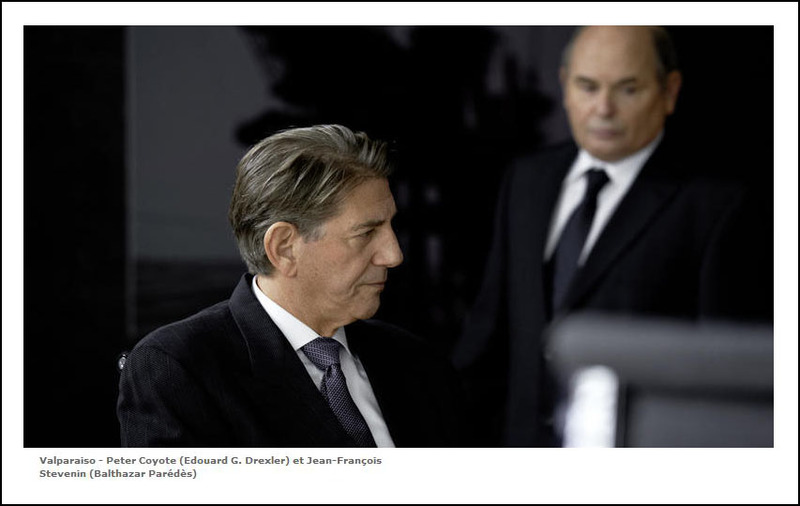 The French telefilm, VALPARAISO, was aired on ARTE TV on February 3rd. 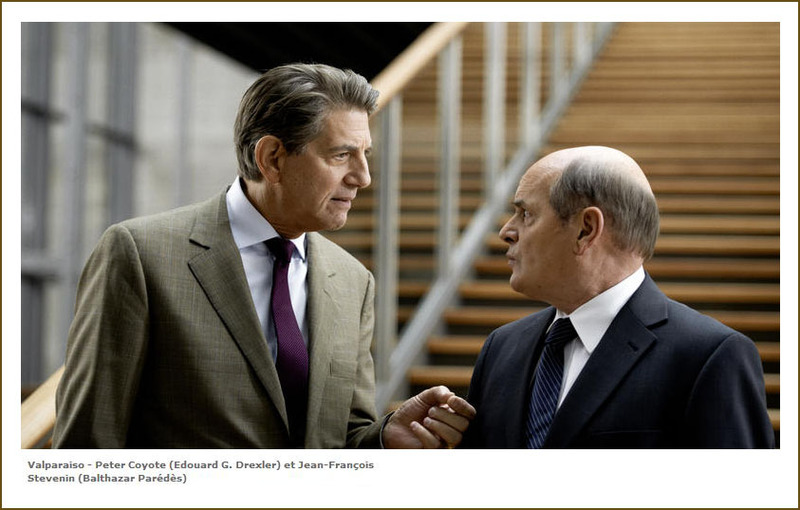 The political thriller, shot in Luxembourg in November 2010, is Jean-Christopher Delpias' first feature-length film. Peter played the story's villain, Edward G. Drexler. Balthazar Paredes is the director of an oil company and has a good (but unobtrusive) relationship with his daughter Emma, who represents the Greens in the European Union. Their public and private worlds collide when a oil freighter causes an ecological disaster on the French coast, and Emma is responsible for investigating the incident. 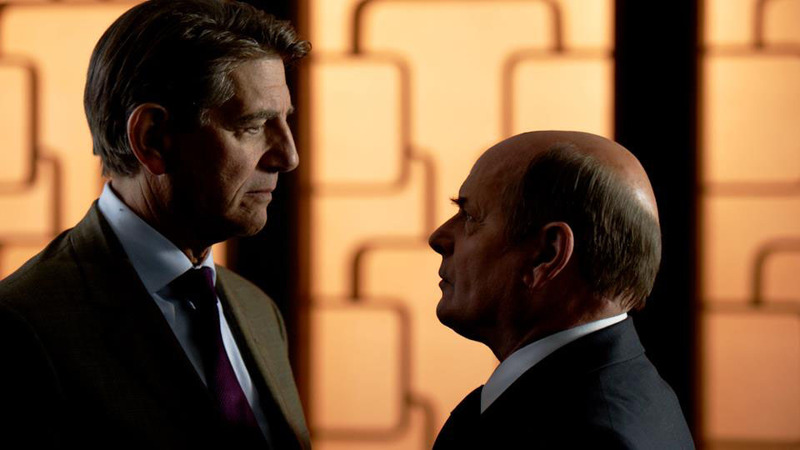 Eventually Balthazar realizes that the chief executive of Oil & Co has been involved in dumping nuclear wastes at sea and decides to blow the whistle on these criminal practices. Here's an update on the upcoming Ken Burns project, "The Dust Bowl". The Coyote-narrated film will premiere at the Telluride Mountainfilm Festival. 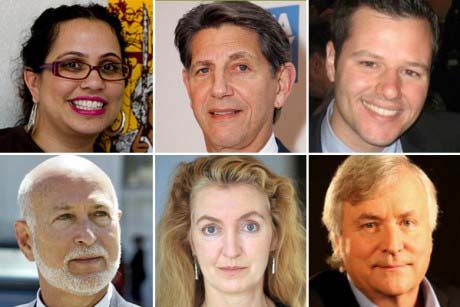 The two-part PBS documentary series is slated for television release in the fall of 2012, but it will first be screened during the festival weekend, May 25-28. Burns will attend the festival and discuss his film with Mountainfilm audiences. I just came across the June 2011 issue of Sun magazine in which Peter gives an interview. 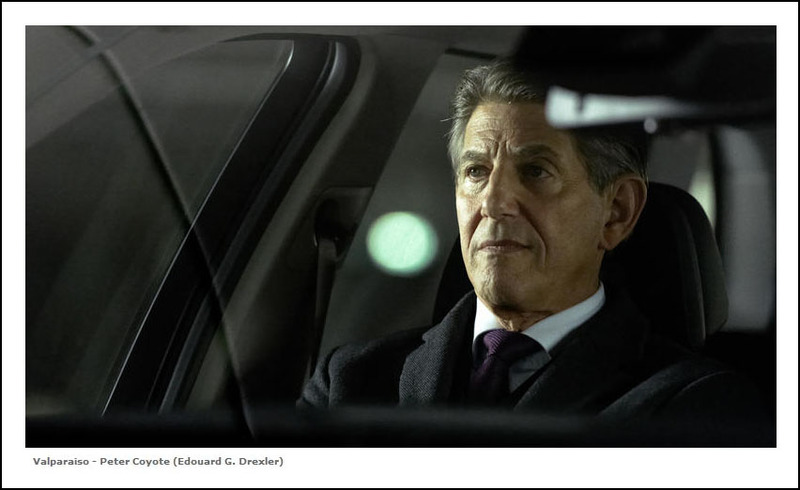 Here's the link to the article called "Against the Grain: Peter Coyote On Buddhism, Capitalism, And The Enduring Legacy Of The Sixties". 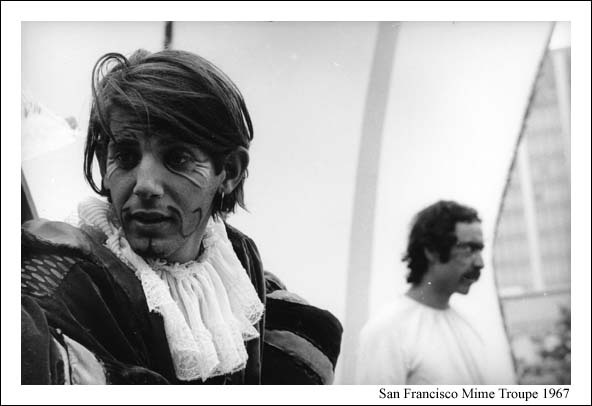 Speaking of theater, here's one of our "blast from the past" photos taken of Peter in costume as he performed with the San Francisco Mime Troupe back in 1967. Filmmaker Ken Burns has announced his next project: a PBS documentary called "The Dust Bowl", to be narrated by Peter. about one of the worst man-made disasters in U.S. history. The documentary will highlight one of the worst man-made disasters in U.S. history and will rely on interviews with people who lived through the crisis as well as Depression-era footage. 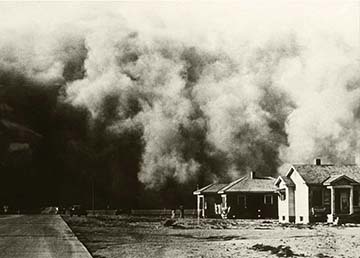 The “dust bowl,” words coined by an Associated Press reporter in 1935 to describe the southern plains that rain had forsaken, was the worst man-made ecological disaster in American history – in which the heedless actions of thousands of individual farmers, encouraged by their government and influenced by global markets, resulted in a collective tragedy that nearly swept away the breadbasket of the nation. It was a decade-long natural catastrophe of Biblical proportions encompassing 100 million acres in Oklahoma, Texas, Kansas, Colorado and New Mexico – when the skies withheld their rains, when plagues of grasshoppers descended on parched fields, when bewildered families huddled in dark rooms while angry winds shook their homes and pillars of dust choked out the mid-day sun. Burns will discuss his latest film this summer with a PBS broadcast later this year. Here’s an audio interview Peter recently did with a woman named Rebecca D. Costa. According to Peter, Ms. Costa wrote a brilliant book called "The Watchman’s Rattle" about the way our old habits of thinking leave us unable to cope with crisis. Peter admits he didn’t remember the book when they spoke or he’d have been tongue tied. The interview is at: http://www.rebeccacosta.com/the-costa-report. A new sports series! This week the National Hockey League and NHL Original Productions announced the debut of the day-in-the-life series "NHL 36", narrated by Peter. The first episode, which aired on Wednesday on VERSUS, featured Patrick Kane, a forward for the Chicago Blackhawks. The series will include10 episodes that will shadow NHL players for 36 consecutive hours. "We are excited about the opportunity to create individual player portraits with unprecedented depth, at home with family, out with friends and in the workplace," said Ross Greenburg, executive producer, NHL 36. "Wherever they go, whatever they do, our cameras are there, capturing what a day in the life is like for some of the biggest names in the NHL." Sigma Corporation of America has teamed up with underwater photographer, sculptor and conservationist Jason deCaires Taylor to help photograph the artist's oft-unseen work and share it with the world. In addition to using the Sigma lenses to capture still images of Taylor's project, the sculptor and a team of underwater filmmakers are using the lenses to document his work in a movie called "Angel Azul". The film is being produced by a group of environmentalists and will be narrated by Peter. 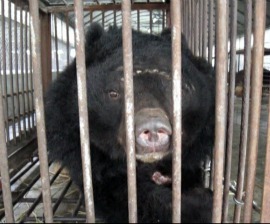 From a rich and diverse field of almost 90 submissions from over 20 countries around the world, "Cages of Shame," a feature-length documentary by Martin Guinness, about an inspiring mission to rescue moon bears from a bear bile farm in China, has won The Humane Society of the United States' sixth Animal Content in Entertainment (ACE) Documentary Film Grant. The film is narrated by Peter and is currently in the final stages of post-production. Guinness responded with, "I'm proud to be associated with The Humane Society of the United States, and I'm enormously grateful to them for recognizing the inhumane and iniquitous maltreatment of bears in cages in Asia. When I first heard about bear farms I could hardly believe it. That humans could treat thousands of these wonderful animals this way - and not even for any necessary purpose - was beyond my understanding, which is why I knew that I had to make a film to draw the world's attention to the plight of these bears." 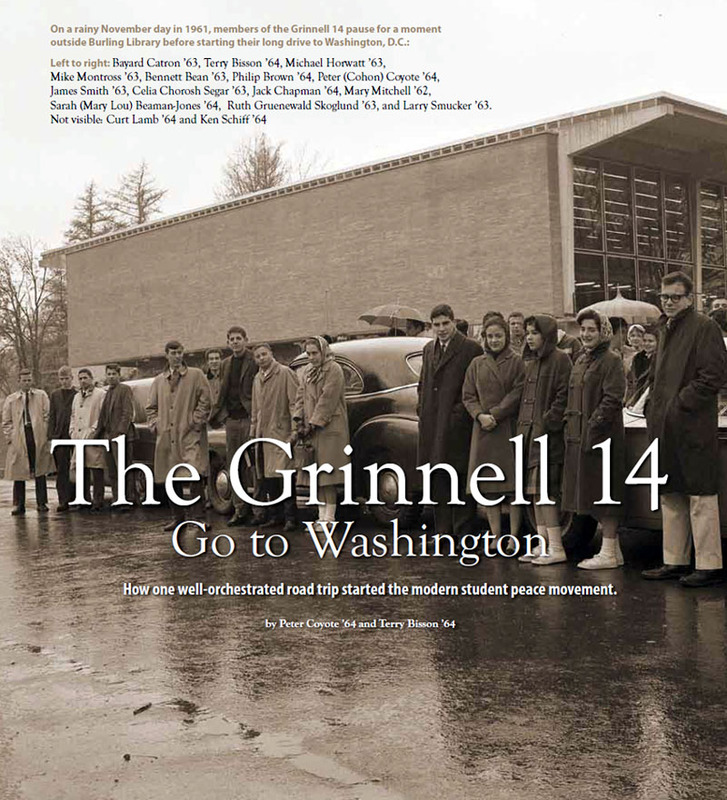 I just came across the Fall 2011 issue of the Grinnell College magazine in which Peter and fellow alumni and friend, Terry Bisson, write about their political activism back in 1961 when they and 12 other students from the Iowa college decided to drive a thousand miles to Washington, D.C., and fast for three days in front of the White House. 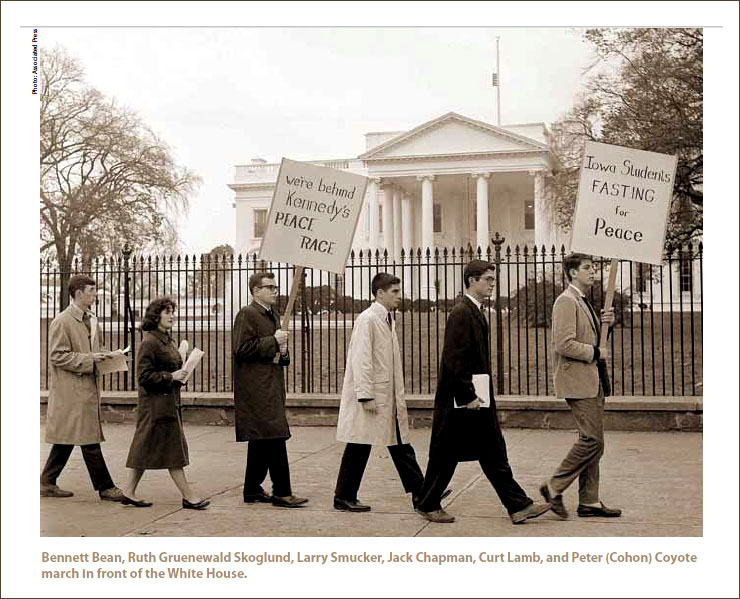 The goal was to protest the nuclear arms race and the resumption of atmospheric testing of nuclear weapons, to support President Kennedy’s proposed test-ban treaty and “peace race,” and to force the subject into the public forum. Here are some wonderful photos from that event and, if you want to read the article, you can access the PDF at this link. 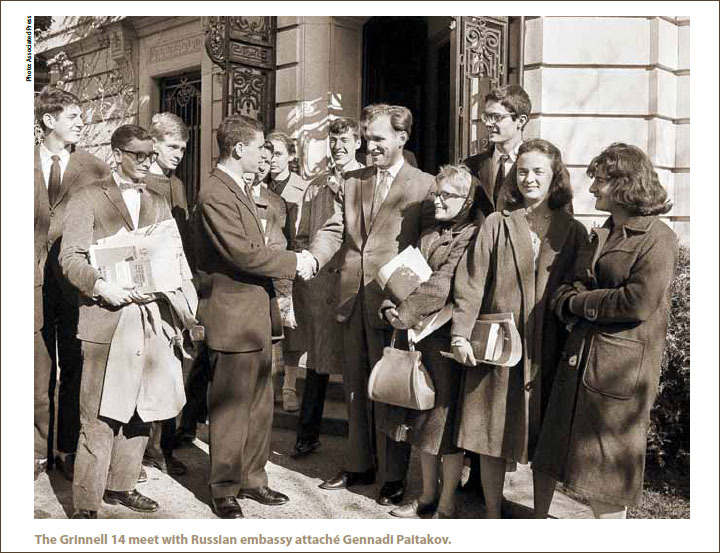 Don't you just love their jackets, ties and London Fogs! Last week Salon’s founder and CEO, David Talbot, moderated a panel discussion and Q&A in San Francisco with veterans of social movements and organizers of Occupy San Francisco, Oakland and the University of California, at Berkeley. Peter was among the panel, which also included Dan Siegel, civil rights attorney; Matt Haney, executive director of UC Students Association; Rebecca Solnit, author, contributor to “Occupy! : Scenes From Occupied America”; and Melanie Cervantes, activist, artist and co-founder of Dignidad Rebelde. Aldo Leopold is considered the most important conservationist of the 20th century because his ideas are so relevant to the environmental issues of our time. He is the father of the national wilderness system, wildlife management and the science of ecological restoration. 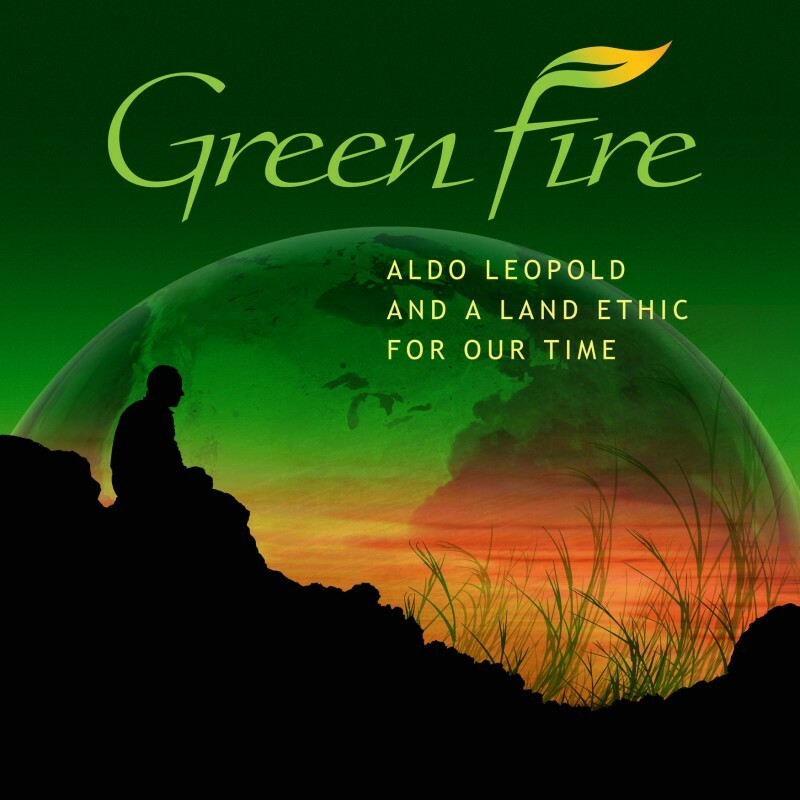 "Green Fire; Aldo Leopold and a Land Ethic for our Time" is the first feature-length (72 minutes) documentary about Aldo Leopold’s life and contemporary legacy. Peter lends his talent as the voice of Aldo Leopold, and the film’s on-screen guide is biographer Curt Meine. The film explores Leopold's life in the early part of the twentieth century and the many ways his land ethic idea continues to be applied all over the world today. In partnership with the U.S. Forest Service, premiere screenings in select cities will also celebrate the 100th anniversary of the Weeks Act, the law that lead to the creation of many of our eastern national forests, and sparked the long-term effort to replant and restore forests that still continues today. Many of you may not know that Peter's wife, Stefanie, has a gifted voice as well which she lends to a San Francisco area band for hire called "Olive & the Dirty Martinis". 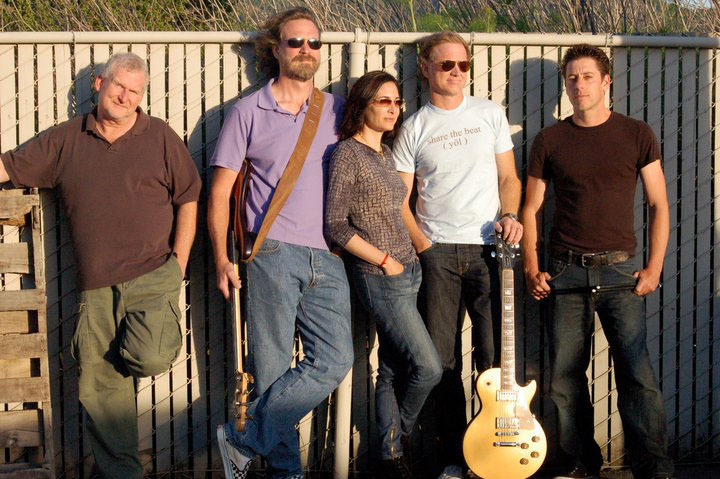 The musicians include Eric Lyons, Steve Rifkin, Justin Ganz and a famous name, Jamie Redford - yes, Robert Redford's son. The band shares a mutual love for rock and soul music from the 60's and 70's. From Zeppelin to Airplane, from Aretha to the Doobies, from Stevie Wonder to Stevie Winwood, the Martinis rock the house and inspire their audiences to dance all night and sing along with some of the greatest hooks and choruses ever written. For a live performance video, you can check out the band's web site.